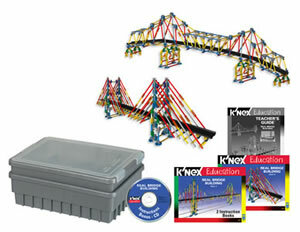 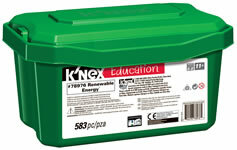 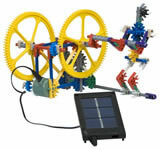 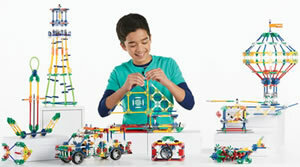 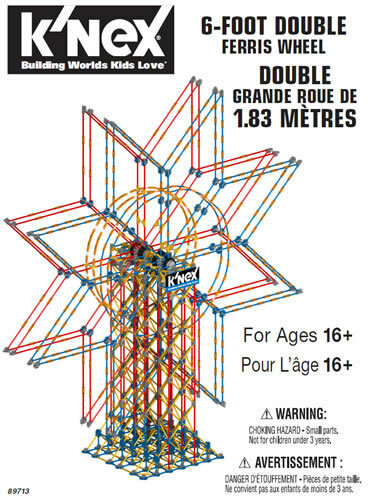 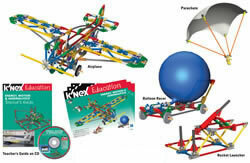 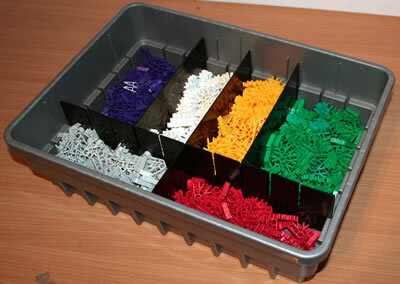 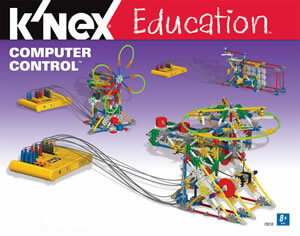 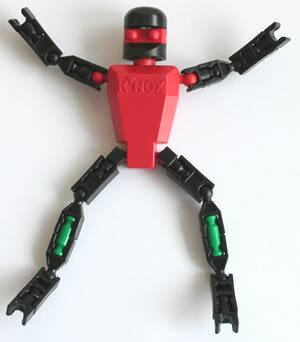 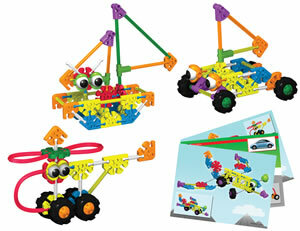 An exciting K'NEX set for exploring renewable energy, including solar power. 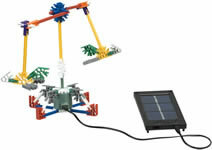 Allows students to compare and contrast the power and efficiency that can be realized from wind, solar, and water-powered machines. 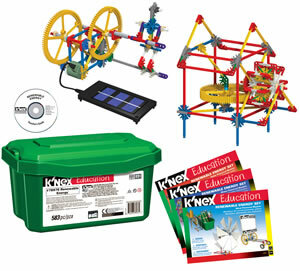 Three groups of students can work simultaneously on projects of real-life significance as they learn about issues and concepts that will impact upon their future. 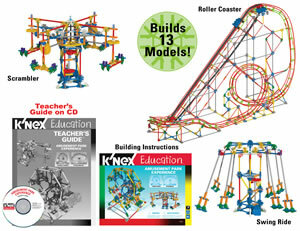 Click here and enter set code 78976 to download all the instruction books and the teacher's guide for this set.